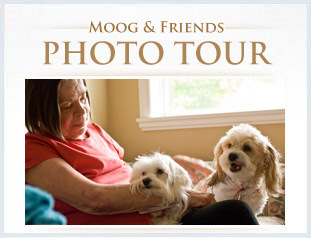 Support Us | Moog & Friends Hospice House – Penticton Hospice. 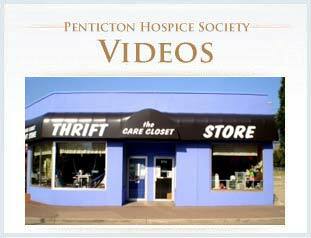 The Penticton and District Hospice Society is a non-profit charitable organization committed to supporting the operations of Hospice House. The Society operates primarily on donations and your support does make a difference. While Interior Health is responsible for much of the day-to-day operations of Hospice House, the Penticton & District Hospice Society provides significant annual funds to support services and programming at Hospice House. It funds the coordination and training of our amazing team of over 70 volunteers, Lifelines (a direct connection to help in a medical emergency), patient and family amenities and comforts, Memorial Celebration events, and resource materials. Situated amidst tranquil gardens, Hospice House offers a warm, welcoming, home-like setting. Upkeep of the gardens and the water fountains, building upgrades, the provision of cable and telephone services, and free parking for families are also part of the Society’s financial commitment to Hospice House. 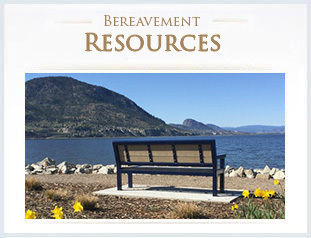 Your gift to the Penticton & District Hospice Society will make a difference. It helps us to continue providing such indispensable support to individuals on the palliative program during their end-of-life journey at Hospice House or in their home. You will find a variety of ways to donate on this page.